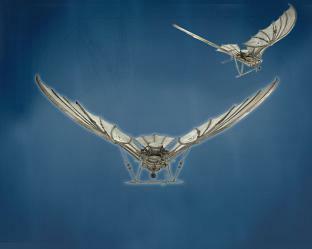 It´s The Assassins Creed Series 1 - Connor. 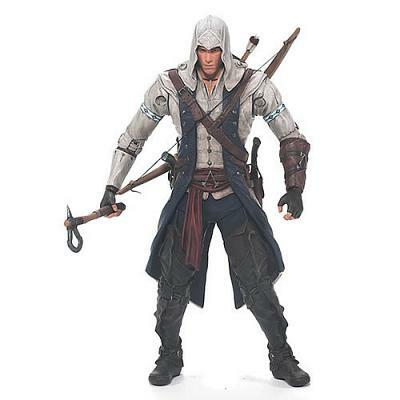 McFarlane Toys is proud to announce its partnership with Ubisoft to create action figures from the blockbuster Assassin's Creed series of video games. The Assassin's Creed series tells the story of a heroic order of Assassins, fighting a conspiracy that spans thousands of years. This innovative entertainment franchise takes fans on an adventure through world history – from the Crusades, to the Italian Renaissance, to the American Revolution, and beyond. Assassin's Creed has grown to become the fastest-selling new IP of the current console generation. Initially launched in 2007, the first four Assassin's Creed games have sold more than 38 million units worldwide, and the franchise is now established as one of the best-selling series ever. Each highly detailed figure will stand approximately six inches tall, include an average of 25 points of articulation, and will come with a unique code that unlocks exclusive Assassin's Creed video game content! Connor: Set against the backdrop of the American Revolution in the late 18th century, Assassin's Creed III introduces a new hero, Ratohnhaké:ton, of Native American and English heritage. Adopting the name Connor, he becomes the new voice for justice in the ancient war between the Assassins and Templars. 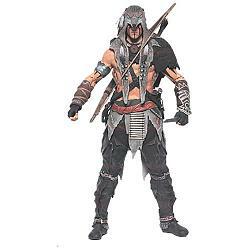 Our Connor action figure depicts this secret hero of the revolution in his hooded Colonial Assassin robes, as seen on the cover of Assassin's Creed III. 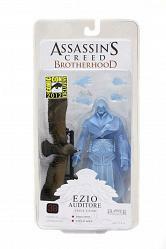 Figure has 27 points of articulation, and comes with an Assassin tomahawk, bow, a quiver of arrows, and a code to unlock exclusive Assassin's Creed video game content!